The OKC Bushcraft Woodsman 15 inch Knife is part of the award-winning Bushcraft series from Ontario Knife Company, designed by Blademaster-in-Residence, Dan Maragni. 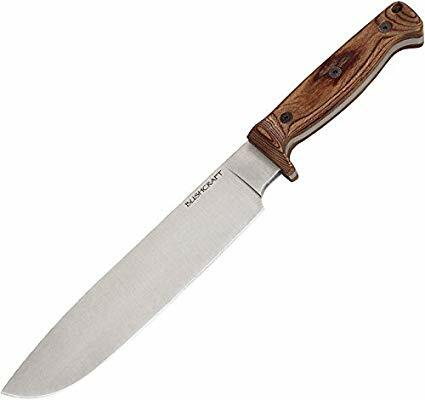 Featuring rugged 5160 carbon steel and an American hardwood handle, the thick and well-balanced Bushcraft Woodsman Knife is great for chopping and batoning. Packaged as a complete system including a fire starter, paracord lanyard, and durable DeSantis sheath that is belt loop capable. 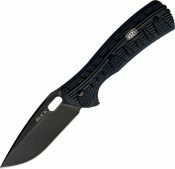 9.5″ satin finish, plain edge, full flat taper grind with a thickness of 0.250″.